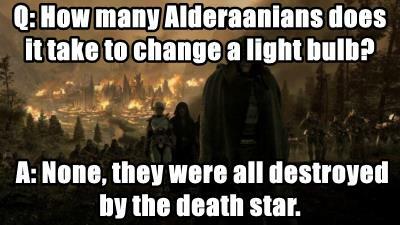 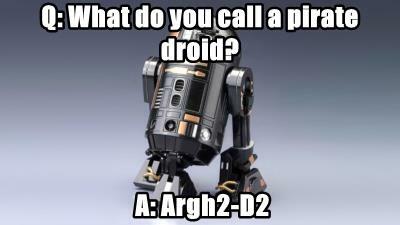 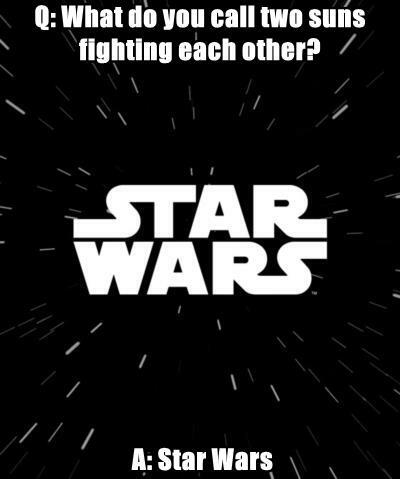 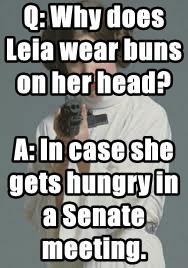 A: None, they were all destroyed by the death star. 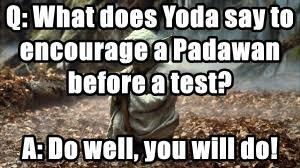 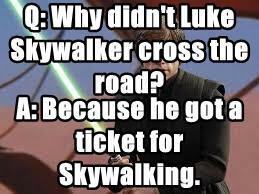 Q: Why didn't Luke Skywalker cross the road? 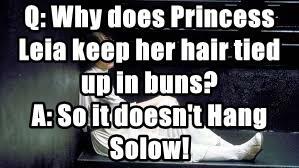 A: So it doesn't Hang Solow!